Enjoy the marina and water access with this beautiful townhome in Sandy Cove, a waterfront community on the Indian River Bay. Being sold with a deeded boat slip. This property features 3 bedrooms, recreation room, 2 full baths, 2 half baths and an abundance of outdoor living spaces. Featuring bump outs on every level, a bay window in the dining area, hardwood flooring, front deck with water views, patio and outdoor shower on the ground level, screened porch on the main level, recessed lighting and much more. The master suite includes vaulted ceilings, huge walk in closet, spacious deck with water views and full bath with tub and separate shower. 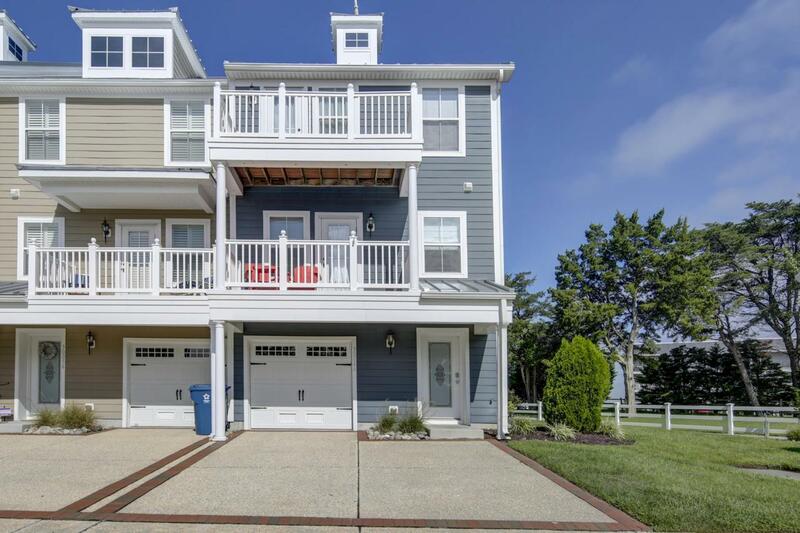 With boating and a pool practically in your back yard and only minutes from Bethany Beach, this home offers everything you could want in your weekend getaway!